The health benefits of Cheltenham’s spa has been drawing visitors to this charming town since the early 18th century. 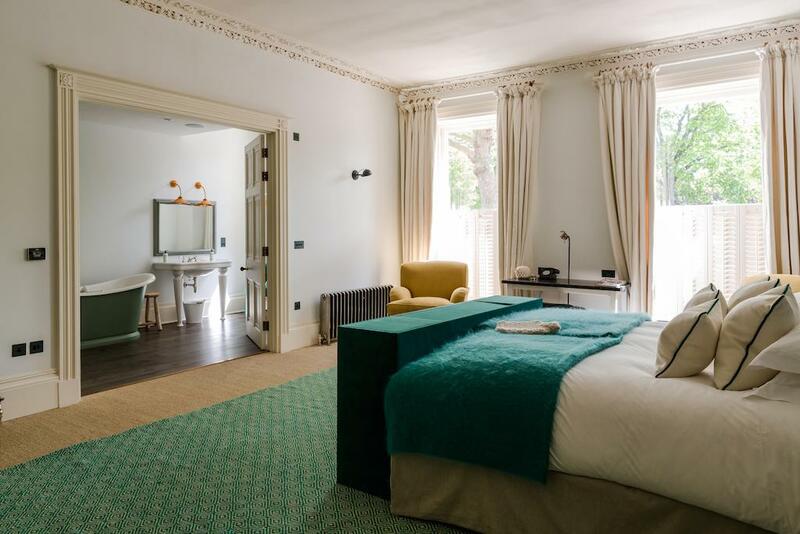 Nowadays, guests are spoilt for choice with a range of excellent accommodation options including the Cheltenham boutique hotels listed below in our independent guide to the area. This delectable five star guesthouse is able to trace its history back to the 1850s when it was built as a private house. Today it serves as a handsome, elegant and romantic place to stay in Shurdington Road, Cheltenham. Beaumont House has a range of character-filled rooms in various sizes but the stand out rooms are the Out Of Africa and Out of Asia suites. The Africa room is able to boast an incredible bespoke bed made from reclaimed railway sleepers from the Eat African railway as well as an ensuite whirlpool bath. Attention to detail is shown throughout Beaumont House where rooms start at £59 per night. Owner and interior designer Georgie Spearman has turned this beautiful Cheltenham townhouse in to a truly stylish boutique place to stay with 13 elegant rooms available. Chic aesthetics pervade No 38 The Park, where luxury toiletries from 100 Acres, Nespresso machines, iPod docking stations and Sky satellite channels all come as standard. A continental breakfast is served every morning. The ‘Deluxe King’ rooms all have a free standing bath. This beautiful mansion house in Cheltenham’s Monpellier area has been turned into a four star Hotel du Vin. Beyond the white, Georgian exterior is a hip, French inspired offering with 49 rooms and suites. 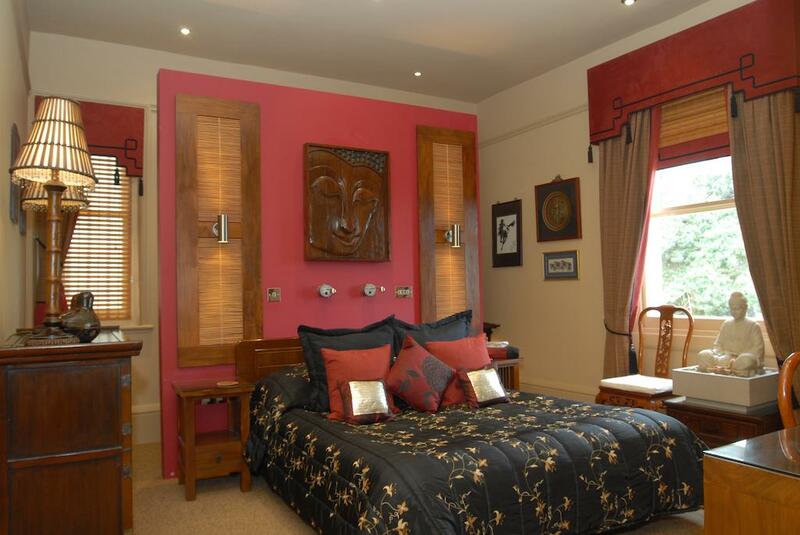 The gorgeous Deluxe Suite has a stunning King size four poster bed, period fireplace, roll-top bath and a walk in monsoon shower. 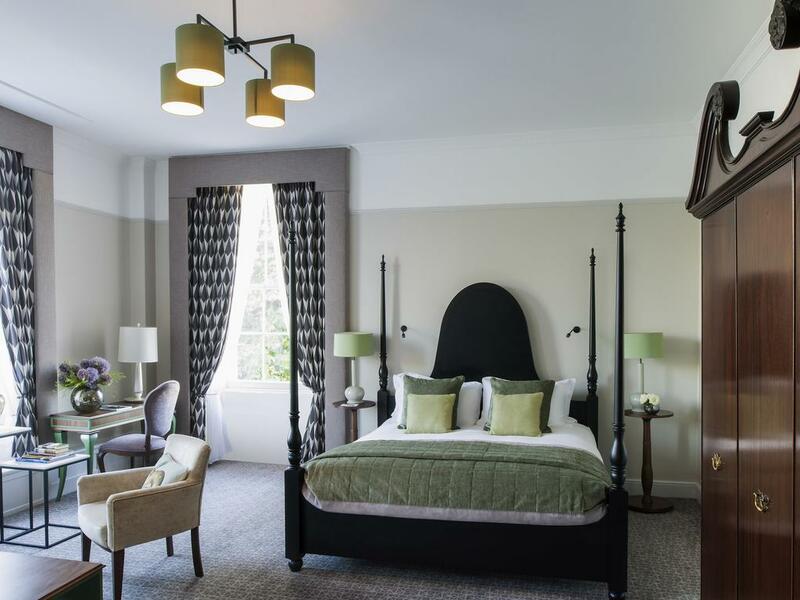 This unmissable four star boutique hotel sits at the end of The Promenade – the handsome tree-lined street which is home to many of the best shops in Cheltenham including department store Cavendish House which is now under the House of Fraser umbrella. With 84 rooms in total, the Queens Hotel is a truly prestigious and impressive place to stay, enjoying views across Imperial Square to the Town Hall which is a lively venue for concerts and performances. 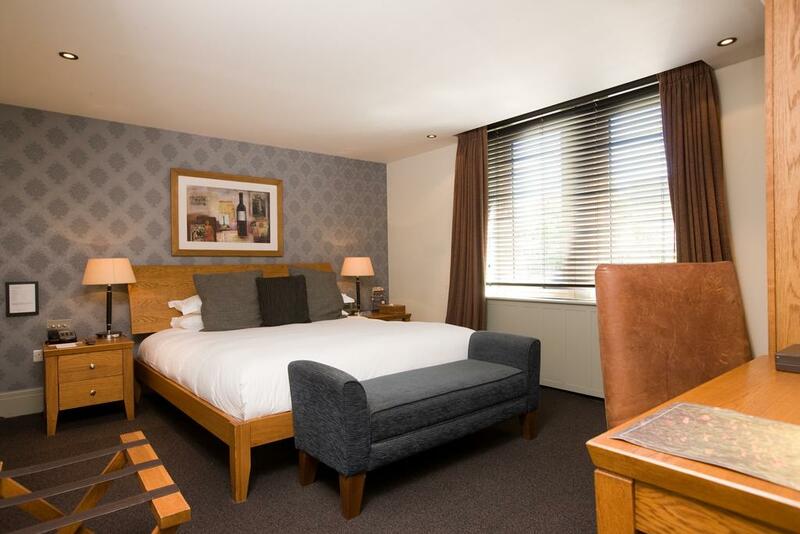 Prices start at £108 per night.